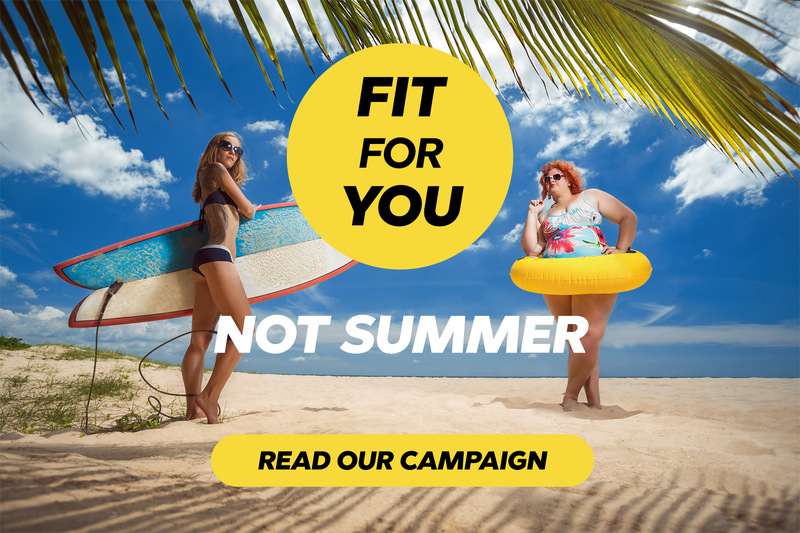 Exercise.co.uk, one of the UK’s leading home fitness retailers, is releasing a three-month summer campaign titled Fit For You, Not Summer that promotes a positive body image, sustainable and long-term fitness and health. The website will be releasing relevant content across all platforms under the hashtag #FitForYou, which users will be encouraged to use as well. The campaign will last three months, from mid-April until mid-July. During this three-month period, Exercise.co.uk will share informational and relevant articles, tips and tricks, as well as encourage a conversation around the often negative topic of the perfect summer body and the connotations that come alongside it. “Now is as good a time as any to get on board with making a happier, healthier you. The campaign #FitForYou is looking to get rid of this summer body stigma once and for all” says Ben Owst, Head of Creative. The purpose of the campaign is to take a stand against the usual summer marketing strategies that promote unhealthy body standards and dangerous weight loss methods. The Exercise.co.uk team will also be maintaining a Facebook group that anyone is free to join, where they will be releasing and supporting a three-month workout plan. The aim of the group is to start a community around a fitness movement that is body positive and is focused on being happy and healthy at any size. A more detailed account of the campaign and its aims can be found at their website. All content will be shared in the Learn area of the website, where the Exercise.co.uk team has already gathered a database of articles and guides centred around working out in any way that is best suited to anyone's personal needs.